How might we meet the demand for ‘GROW-YOUR-OWN’ within dense urban areas where available land is scarce? 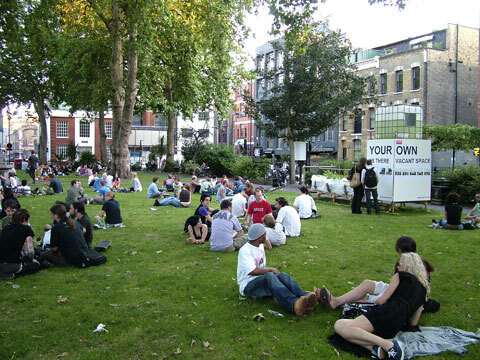 As part of the London Festival of Architecture What if:projects promoted the use of vacant, neglected and undefined spaces in the inner city of London for the production of vegetables. 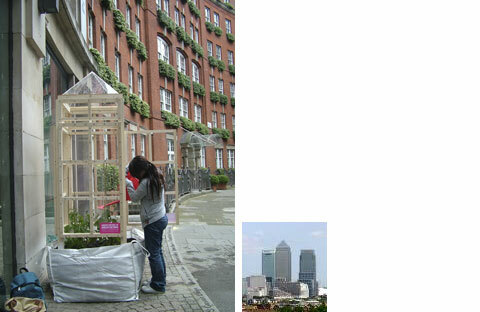 The team travelled a grow bag through London’s square mile, placed a tomato house in the shape of Canary Wharf next to the Building Centre in Store Street and constructed a grow bag installation on Hoxton Square. 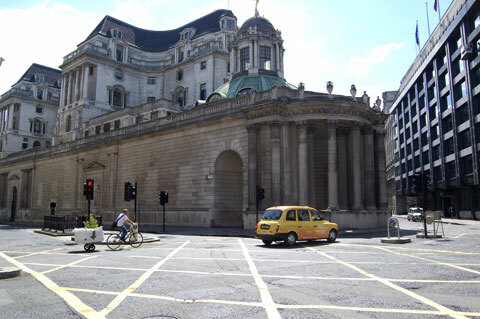 Within Hoxton the team identified 18451m2 of space fit for growing food. The mapping of these spaces formed part of the exhibtion.